We are one of the prominent manufacturer and trader of high-quality Dhoop Making Machines, Paper Cup Making Machine, Paper Plate Making Machine, Leaf Plate Making Machines, etc. We are one of the prominent manufacturers and traders of high-quality Dhoop Making Machines, Paper Cup Making Machine, Paper Plate Making Machine, Leaf Plate Making Machines, etc. Offered machines are widely demanded in the market for easy operations, low maintenance, and sturdy construction. 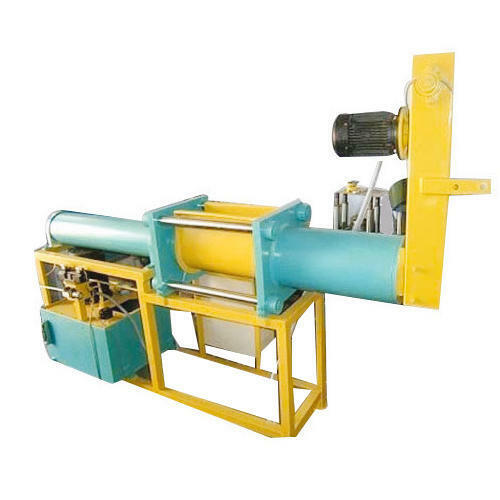 The offered machines are manufactured from finest grade metals and alloys, which is obtained from well-known vendors.